Allow us to introduce our customer of the week … Sharon! 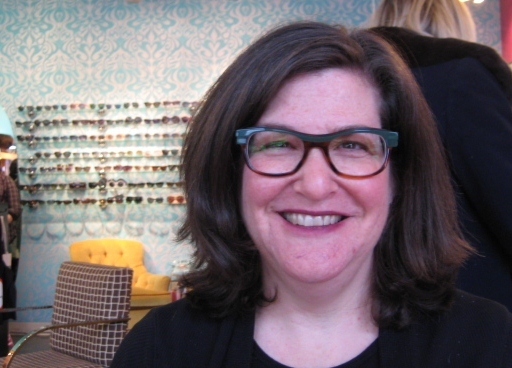 This lady is lookin’ mighty fine in her sweet new Anne et Valentin Djakarta frame. Sharon has been a friend of Eye Spy since 2003! She has a pretty awesome collection of frames and this one is the best since it was FREE! 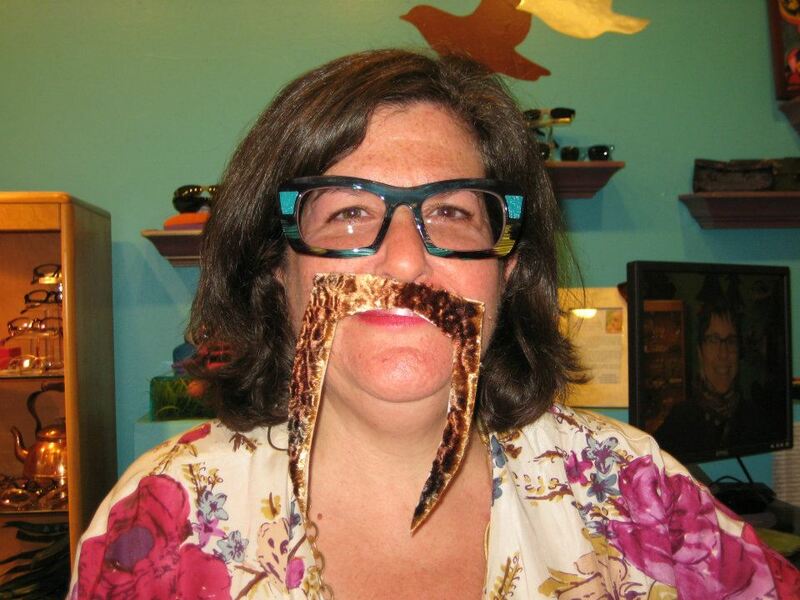 Sharon was the winner of our Mustache Contest this summer. Sharon got the most “likes” out of everyone that entered in our contest! Thanks for being awesome and participating in our contest Sharon!